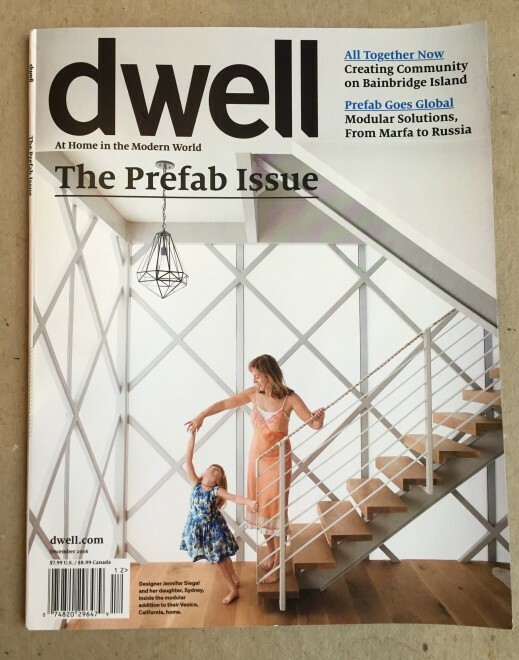 We are pleased to announce Davis Studio A+D has been featured in this month’s Dwell Magazine. 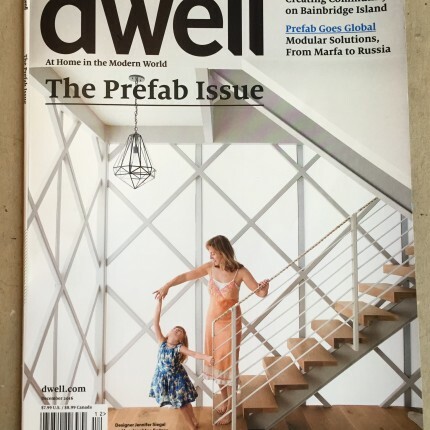 Look for the December 2016 PreFab issue on newsstands now! 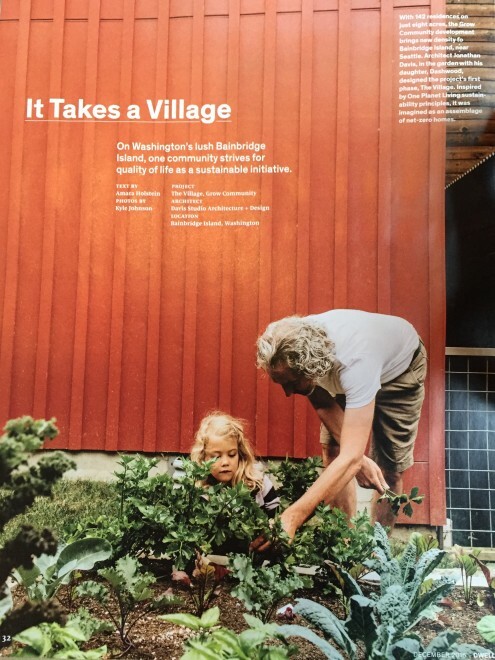 Turn to page 32 for a full feature article on our Grow Community on Bainbridge Island. Peak into our family home and inside the homes of two other community families. 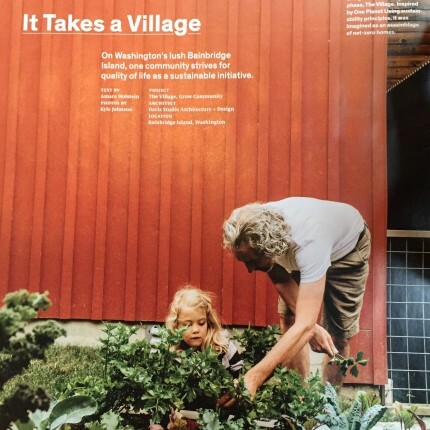 There are several gorgeous shots of the community spaces, a site map of the community, and an overhead arial shot to show the rooftops which all boast photo-voltaic solar panels. Thanks to Amara Holstein for the great article and to Kyle Johnson for capturing the feeling of Grow so well.